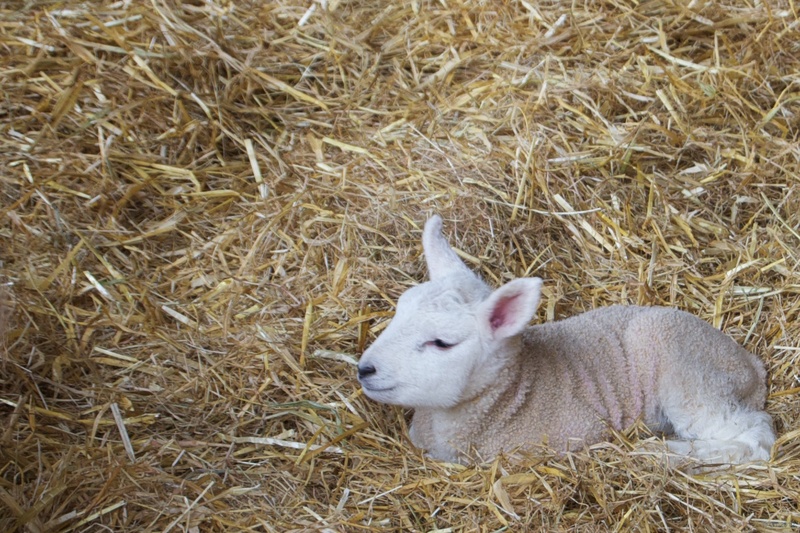 Less than a day old, this lamb is resting in the warmth of the hay barn. I walk through this farm on a regular basis, and I always stop to have a chat with the farmer. He’s very busy with the new lambs, vaccinating the older ones before they are let out into the fields, and looking after the new born. A sure sign spring is on the way. Awwww – it looks as though he’s been covered with a warm wet flannel! The only lambs I’ve seen this year are in news articles reporting on the Schmallenburg virus. It’s nice to see a healthy one! The ones I have seen so far are certainly healthy, and definitely in good voice – they can really make a noise if they want to.